Okay, further to the last “Confessions” post… here’s another one… Remember when David first told his story about how Numb came about and uttered those terrifying words, “I called my manager and said, ‘I don’t think I wanna do this anymore'”? …. …. Anywayyyys, ever since then, I’ve wondered when that was exactly… so I think it must have been just before these tweets happened, so in the summer of 2014. Also, check out these tweets… Trent Dabbs was referencing a song that has “other things in sight in mind” in the lyrics… so some other amazing song besides Numb. 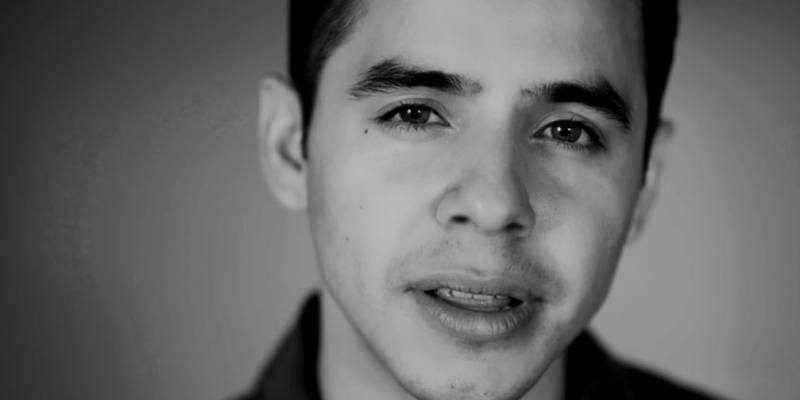 @DavidArchie “other things in sight in mind” …the world has to hear it! @trentdabbs haha, but shhh 🙊 that’s still to come! We’ve gotta get some more in too– We can’t stop there! So this must be what it feels like to really write music from the heart. Feels good. Takes time to realize some things. Good writing comes out of Nashville 👍. Glad to be in one of my favorite towns working with some mighty talented writers. WE NEED TO HEAR ALL OF THIS!!!!!!! AND NOW HIS HAIR IS CURLY AND BLONDE!!!! This entry was posted in Fan experience and tagged Paging David Archuleta. Bookmark the permalink. Hahaha…”And now his hair is curly and blonde”. Do love the sunglasses clad dog picture. Yep, so nice to hear from the man. I think as David gets older he won’t worry so much about others’ opinions or whether or not they approve of everything he may do or say on social media. When you’re old like me you learn to just let it roll off you for the most part. it’s “to each his/her own”, life gets too short! He’ll find that balance of sharing without caring too much, ha, as he wisely said. Well, new music is definitely on the way and I’m glad he is excited to share it with everyone. Have a strong feeling it will be something excellent..
David’s “soon” and my “soon” seem to be two different things. Hopefully we will get the album this year! Bring back the old David that released an album per year. Well, that David is gone but I would be happy with cover albums. He makes any cover song his own. Yay David is alive and there will be New Music Soon! 😬 Bentley’s adorable, is she David’s? Good dream TOfan! Would love to hear D’s songs on radio….so more people could enjoy. Say Me (and I’m Ready) are great songs, beautiful. That new album will be something special.